Philippine Heart Center - Suite No. 608 is a Multi Speciality Clinic in Central, Quezon City. The clinic is visited by doctors like Dr. Liberty O. Yaneza and Dr. Raul D. Jara. The timings of Philippine Heart Center - Suite No. 608 are: Mon-Sun: 08:00-20:00. Some of the services provided by the Clinic are: Carotid Angioplasty And Stenting,Mitral/Heart Valve Replacement,Cardiac Catheterisation,Cardioversion and CT Angiogram etc. 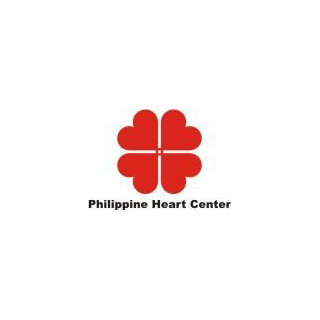 Click on map to find directions to reach Philippine Heart Center - Suite No. 608.